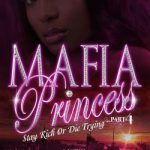 In the conclusion of The Mafia Princess Series, Semaj fights for her drug empire, love and her life. 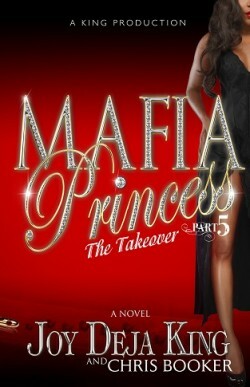 Has Semaj met her downfall or will she rise to the top and Takeover? Find out in the final installment of this mind-blowing series. 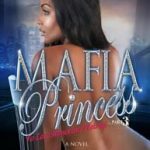 Semaj is back as the head of the Espreilla Family but she soon learns someone has masterminded a plan to make her relinquish her power. 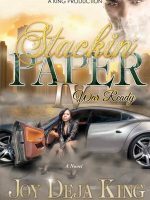 With enemies closing in and death knocking at her door, Semaj believes there is only one man she can completely trust and let her guard down with, the love of her life Qua. 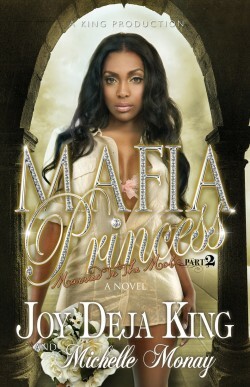 In Mafia Princess Part 3 Semaj battles to survive, fight for love and faces the price of betrayal. 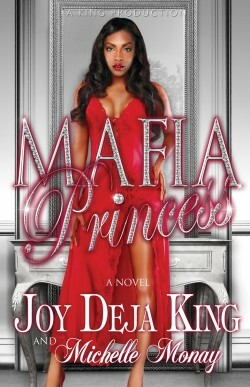 Will she come out on top or has her nine lives finally ran out? 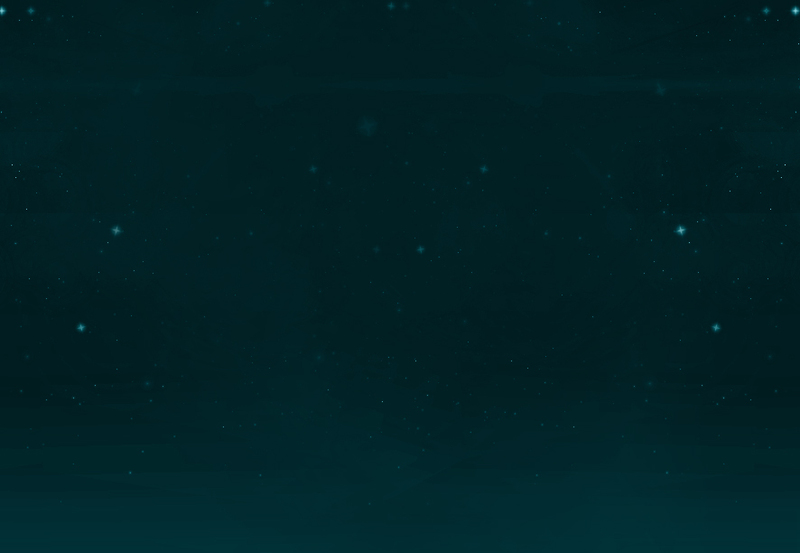 Find out in the final installment. In this world you come in on your feet but you leave out in a coffin. 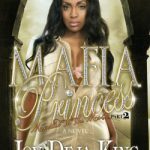 The Milano Family is known to be notorious, and Semaj has witnessed it firsthand, but when someone blows up the family car, leaving two close relatives dead, Semaj s world falls apart and she discovers the downside of a life of crime. 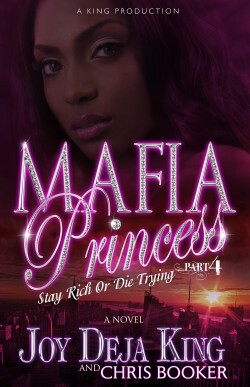 The story of a Goon and his Daughter Semaj Richardson was raised by the streets, and her ambition was to own them. 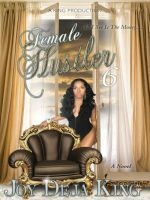 Changing foreign whips as she hustles one major drug dealer after another is just a day in the life with her treacherous father as her #1 partner in crime. The devious duo s schemes lead to murder plots and countless setups. 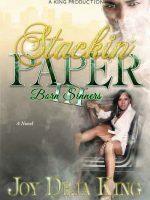 Semaj Richardson was raised by the streets, and her ambition was to own them. 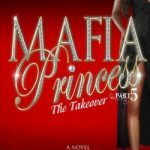 Changing foreign whips as she hustles one major drug dealer after another is just a day in the life with her treacherous father as her #1 partner in crime. The devious duo s schemes lead to murder plots and countless setups.